Perched on a hill, the town of Rye is the sort of place you thought existed only in your imagination. 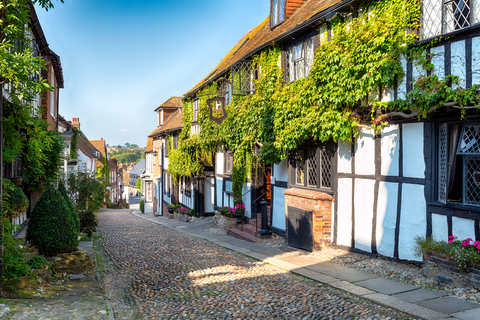 Almost suspended in time, Rye’s unhurried atmosphere and enchanting cobbled streets offer a warm welcome. It’s small enough to make you feel at home and holds many secret treasures. The area is one of the most quintessentially English places that our beautiful country has to offer. This East Sussex town is a mishmash of half-timbered Tudor buildings, medieval houses and antique store gems. It’s no wonder then, that it has provided inspiration for famous writers such as EF Benson and Henry James! Only a couple of miles from the sea and sitting above the river Rother, it is awash with great seafood fare. Take a stroll down the narrow passages, revealing architectural treasures among elegantly preserved ancient buildings. 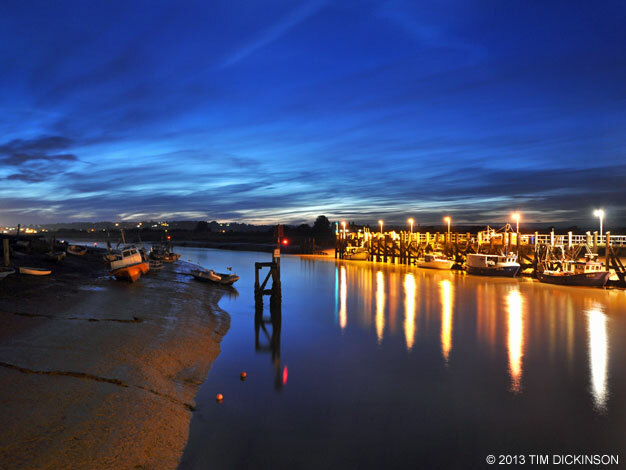 Rye holds a flourishing creative community with independent boutiques, galleries and a cluster of antique shops by the quay, including “Glass Etc“, run by Antiques Roadshow expert Andy McConnell. When in need of a well-earned rest, retreat to the comforts of fine restaurants, tearooms or pubs that, although housed in quirky buildings, have every modern amenity. Rye was once an island and has always been a port. In fact, the Romans used to export iron from the area. Rye emerged as a port of increasing importance, a royal dockyard and shipyard as well as the naval base for royal galleys. In 1336 it provided ships and mariners as part of the Cinque Ports Confederation. Rye was the most famous pirate port in the 13th century, with a reputation for atrocities. Many authors, musicians, artists and celebrities have made Rye their home; a medieval haven periodically visited by royalty. Her Majesty Queen Elizabeth I was so highly gratified with the loyal conduct of the people during her three day stay that, in 1573, she bestowed upon the town the title “Rye Royale”. This delightful, redbrick, 18th century Georgian House is now in the ownership of the National Trust. Its name originates from its creator, a wealthy wine merchant called James Lamb, who built the house in 1722. It was eventually the home to Henry James and later to E.F. Benson, the author of the ‘ Mapp and Lucia’ novels. In 1726, King George I sheltered there when his ship ran aground at nearby Camber Sands. Henry James wrote his 3 final major novels in the Garden Room (The Wings of the Dove in 1902, The Ambassadors in 1903 and The Golden Bowl in 1904), which was destroyed by a wartime bomb in 1940. James’s possessions are on show together with pictures and furniture. The extensive walled garden boasts a lovely mulberry tree and is a true delight. The 14th century Ypres Tower, Ryes former Jail, was built in 1249 as “Baddings Tower”. Its original purpose was to defend the town from the French and it was later named after its owner John de Ypres. It is now part of the Rye Castle Museum, located in East Street, which opened in 1954. The Museum has two sites which offer history and mystery. Exhibits are laid out across three levels, there is a terrace with stunning views and outside the tower you will find the gun garden, complete with 6 guns and a ladies jail. There are also some hands-on activities on the lower floor for children, which is ideal for family outings. The parish church is the only pre 1200 building to survive in Rye. Sometimes called the “cathedral of East Sussex”, it is dedicated to St Mary the Virgin. The clock on the turret was installed in 1561 and is one of the oldest church turret clocks in the country that still functions. The present exterior clock face and the original ‘Quarter Boys’ (so called because they strike the quarters but not the hours) were added in 1760. Climb the church tower for astounding views of Rye and Romney Marsh, passing the bells which total nearly 5 tons in weight! Mermaid Street features in the story of Rye throughout all periods and in many films. It was once Rye’s main street and was often referred to as Middle Street, with an arcaded gate situated at the bottom. Be sure to go into the Mermaid Inn for an experience of the town’s history and rich tradition. With cellars dating from 1156, sloping ceilings, creaking floorboards and numerous staircases, it will transport you back in time. Experience a drink in the Giant’s Fireplace Bar and imagine how the Hawkhurst Gang, local smugglers in the 1730s and 1740s, caroused in the bar. See if you can you spot the secret passageway entrance! Hartshorn House, 31 Mermaid Street is a Grade II* Listed house that had been the residence of Samuel Jeake II. It was part of the dowry brought by his wife Elizabeth on their marriage in 1670 and was then one of the town’s finest homes. In the earlier part of the 19th century, the house was used as a hospital during the Napoleonic wars and thus is still known as ”The Old Hospital.” The front portion is a 15th century timber-framed house of which many of the timbers have been renewed. The distinctive three gables were added in the 16th century, one dated as early as 1576. There is even a medieval cellar beneath this house! The history does not stop there; during the 1960’s it was the home of the novelist Rumer Godden. The BBC used Hartshorn House in 2014 for the Mapp and Lucia series based on E. F. Benson’s novels. Open your senses to the flora and fauna of Rye Harbour Nature Reserve. Walkways wind their way through the historic landscape full of special wildlife, which can be enjoyed all year round. In late spring, sea kale blooms on the shingle ridges and marshmallows flower in the ditches. Corn buntings can be heard singing and whimbrel flocks feed in the area. 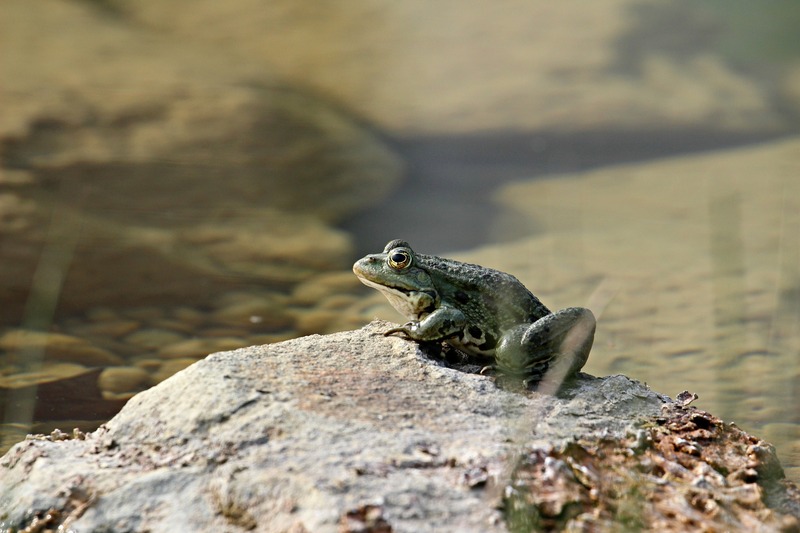 In summer, dragonflies and damselflies dart over open water and marsh frogs bask in the sun at the edge of ponds. Autumn brings the spectacle of migrating birds and colourful fruit in trees and shrubs. In winter, large flocks of lapwings circle over grassland and you might even be lucky enough to spot a bittern in the reed beds, or little egrets in the saltmarsh. Visit with Britannia Coaches for an idyllic day out. Don’t drive on by; let us take you to Rye! This entry was posted in Latest New on by Freddie.